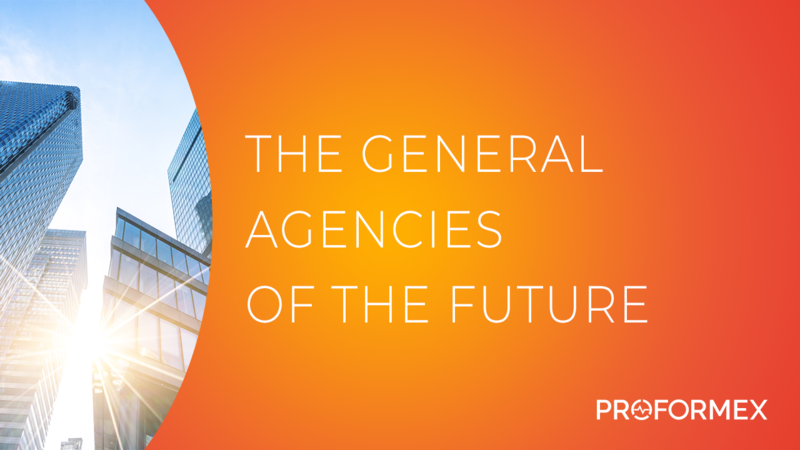 As new technologies begin to surface within the marketplace, it's becoming increasingly important for agencies to identify and explore ways to implement these tools and resources for the benefit of their agents. Agents are shifting their focus from commission plans to relationships with their clients, so the most successful agencies will be the ones who adopt cutting-edge technology that can support their agents and ultimately provide the best experience possible for clients. To learn more, check out our latest white paper. 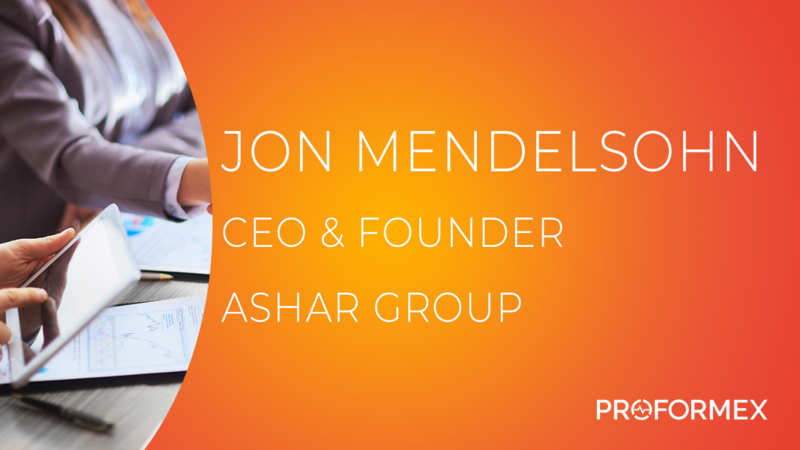 In our Thought Leadership interview session with Jon Mendelsohn, CEO & Founder of the Ashar Group, he discusses the need for increased specialization within the industry as well as the importance of proactively monitoring the performance of a policy for its entire lifetime. Hear more of Jon’s insights by watching the video below. As the insurance industry ages, it's important for independent insurance agents and brokers to consider their plans for their practices upon their retirement. The techniques used to measure and value life insurance practices are very straightforward and dependent upon detailed company history in three areas: assets, earning value, and market value. By implementing a technology that stores all this relevant information for you, you're able to clearly define the success of your practice and get the best possible value for it when it comes time to sell. To learn more, read our latest white paper below. 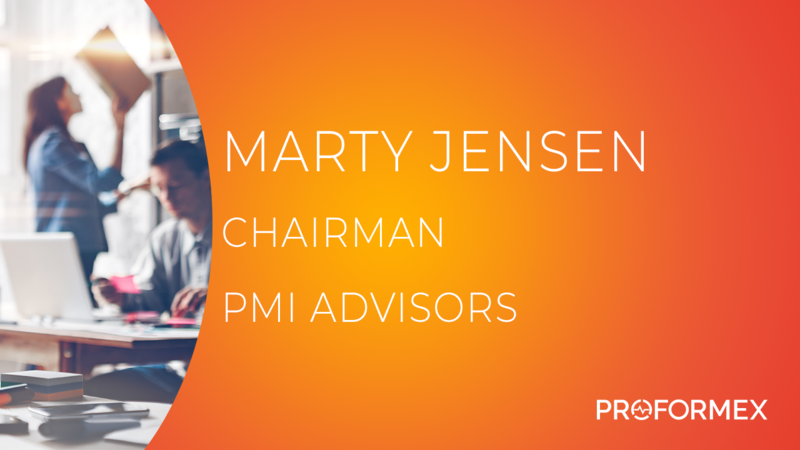 Marty Jensen, Chairman of PMI Advisors, discusses some of the unique instances he sees within his business working with family offices for comprehensive wealth management. For him, it’s crucial not only to maintain insurance policy performance, but to continuously maintain client expectations through frequent, transparent communication. To hear more of Marty’s insight, watch the video below. 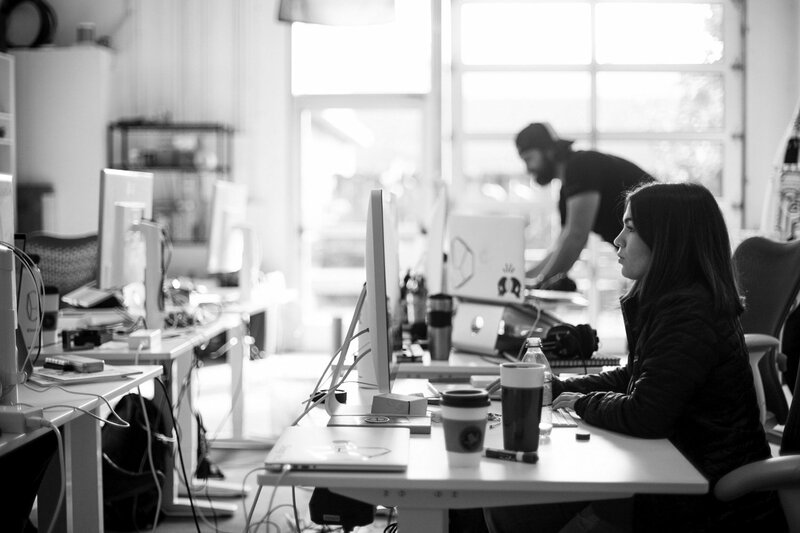 Since most non-professional trustees don't have insurance industry experience, many of them may be unaware of all the responsibilities entrusted to them as well as the potential for liability exposure. 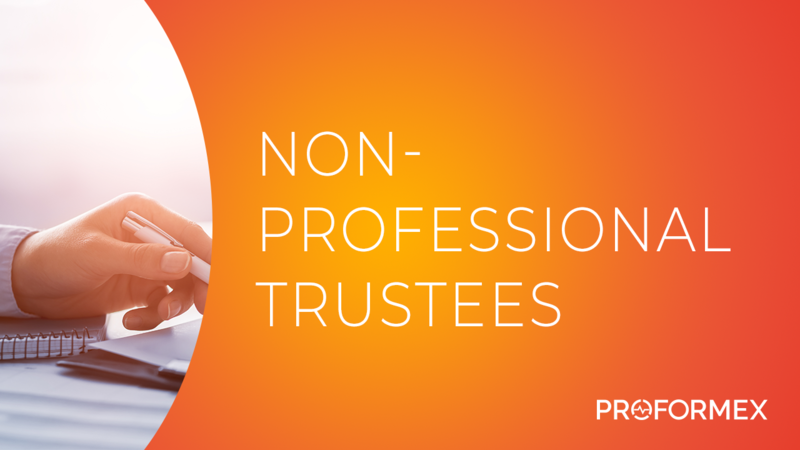 In this video, we outline what exactly is required of non-professional trustees. To learn more about how Proformex supports non-professional trustees, watch the video below and visit our website. 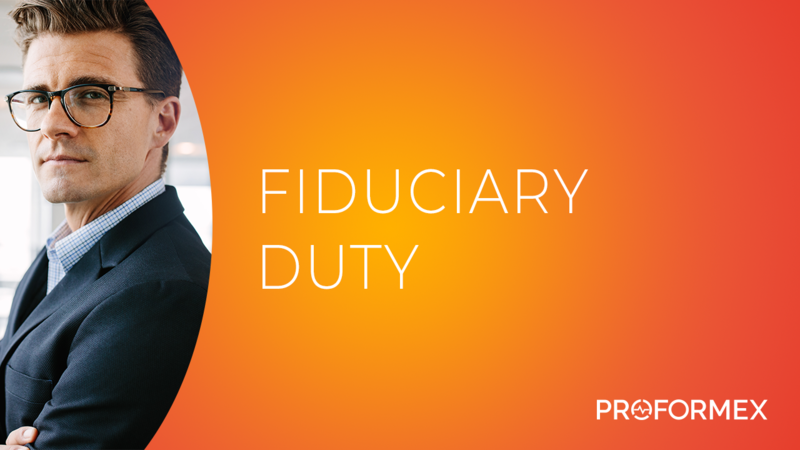 Fiduciary duty is both a duty of loyalty and a duty of care. Since it's one of the highest obligations imposed by law, the potential consequences of failing to uphold this standard of care can be severe. Case Study: Zaverl & Associates, Inc.
Zaverl & Associates, Inc. has been around for nearly four decades. As a result, it quickly became impossible for them to manage life insurance policy performance across their entire book of business. 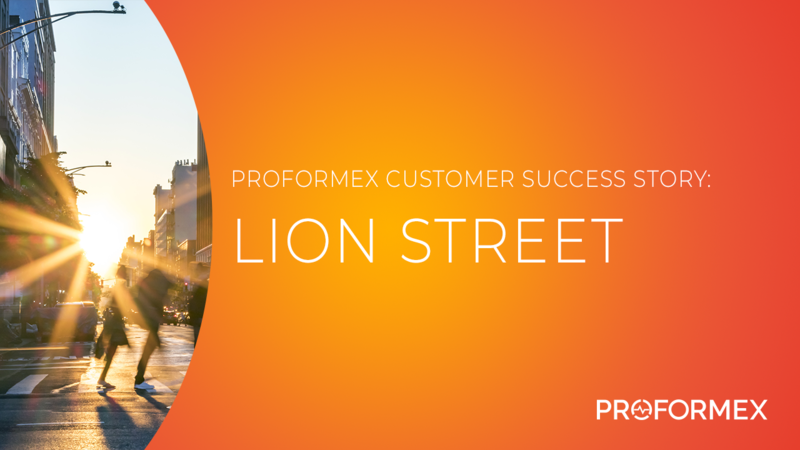 See how Proformex helped to automate inforce policy management for them and help identify new business opportunities. 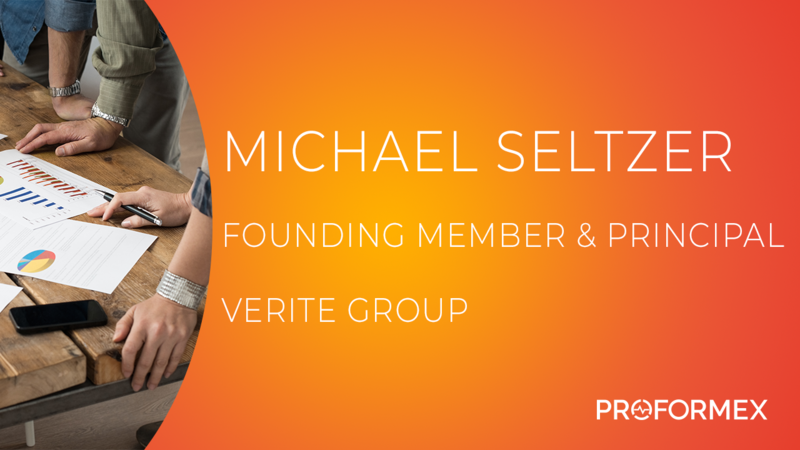 During the 53rd Annual Heckerling Institute on Estate Planning, we had the opportunity to interview Michael Seltzer, Founding Member & Principal of Verite Group. In this video, he discusses the importance of maintaining credibility and always doing the right thing for his clients to ensure their satisfaction. Watch the full-length video below to hear more from Michael.